About: Nicholas and Company has offered food distribution services since 1939. 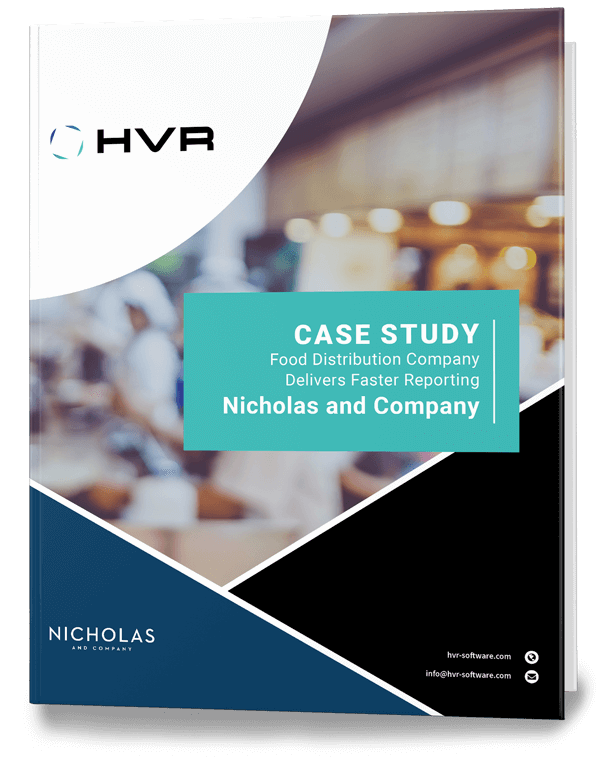 With operations across middle and western United States, the company distributes food, beverage, and chemical products and equipment to schools, healthcare organizations, and restaurant chains. It also offers services such as employee training and marketing. Previously, the company enabled decision support by moving data in a daily batch from several ERP systems to multiple data warehouses and completing extract, translate, load (ETL) operations. But the complexity of the process meant that the data warehouses were straining to produce daily reports in a timely fashion. The company looked for a real-time data integration solution to dramatically speed up its existing batch business intelligence (BI) reporting. It also created a second solution that would deliver near real-time data access.